Emergency services in India, have over the years, evolved from a mere mode of transportation, to a crucial component in the chain of treatment for the severely injured, ill, and infirm. This aspect of pre-hospital care is a fast growing vertical comprising ambulance and emergency medical services (EMS), medical direction, retrieval medicine, medical rescue, telemedicine, disaster medicine, dispatch and communication. In short, the entire industry’s focus has shifted from simply delivering a patient to fixed healthcare centres capable of handling them on a case to case basis, to administering lifesaving medical procedures and running essential tests, en route to the hospital. In the case of severe injuries and ailments, the first hour of a patients’ life following the incident is the most crucial to their survival. This phase is informally referred to as “The Golden Hour” by medical practitioners. All actions taken during the Golden Hour ultimately determine the patient’s fate to far greater degree than any procedures undertaken after this critical window. In the past, a significant portion of the Golden Hour was lost in transit, meaning that valuable seconds in which life-saving operations and medication could have potentially been administered were wasted, significantly lowering a casualty’s odds of survival. In the present day however, emergency services in India have changed. 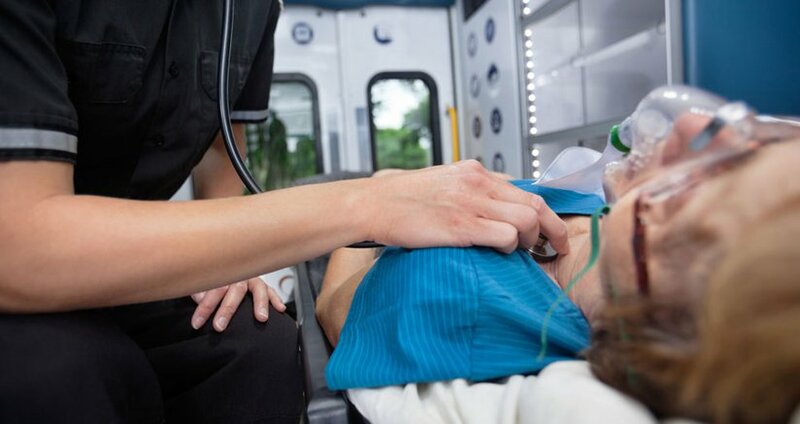 Ambulances now have the technical capabilities and skilled EMTs required to deal with many complications en route to established medical centres. During these critical minutes that will eventually determine the patient’s odds of making it are saved, thus improving their chances of survival considerably. In rural areas, which are often several kilometres away from the nearest medical installation, and where basic infrastructure like roads are rudimentary, pre-hospital care is of particular importance because it eliminates not just the time wasted in transit, but also helps saves precious lives. In urban areas, where traffic is a considerable hindrance, a shuttle-based line of approach to emergency medical services is often impractical, making a pre-hospital care approach more viable. In fact the city of Dubai has developed an ambulance capable of operating on up to 60 casualties (depending on the severity of their wounds) and one with multiple operating theatres including an X-ray machine. These fantastic ambulances have proven successful in real world applications and are indicative of how the world as a whole, including emergency services in India, will continue to push towards a system of quality pre-hospital care.